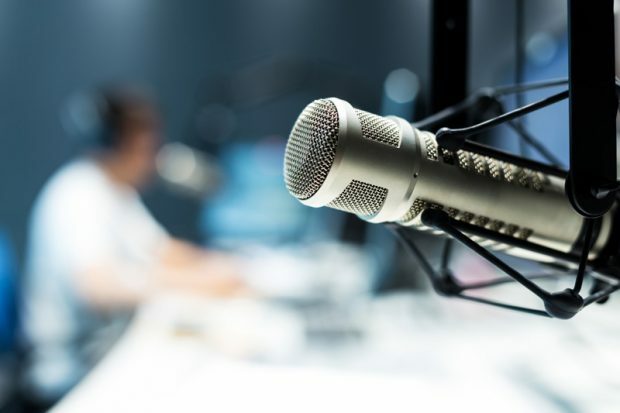 Two radio programs presented by the Westchester Medical Center Health Network (WMCHealth) broadcast timely discussions about health and wellness, connecting listeners with medical experts and advocates. HealthAlliance Hospitals’ “Medical Monday” show airs from 7 a.m. to 9 a.m. on the fourth Monday of each month on WGHQ, 920 AM and 92.5 FM, hosted by David Scarpino, President and CEO of HealthAlliance, and Gerry Harrington, Marketing Coordinator at HealthAlliance Hospital: Mary’s Avenue Campus. The show covers a wide scope of topics, ranging from the benefits of therapeutic music and the excitement of telemedicine to new ways of treating breast cancer and how to use Narcan (naloxone) to reverse an opioid overdose. “Advancing Care Radio Presented by MidHudson Regional Hospital” shares insights, events and programming throughout WMCHealth with listeners. Airing at 8 a.m. on Q92.1 FM every second Sunday of each month, the 30-minute program is hosted by Paul Hochenberg, Executive Director of MidHudson Regional Hospital, and Geoff Brault, Digital and Brand Strategist at MidHudson Regional Hospital. Are chocolate and red wine good for my heart?